Nicole has been a stylist since 2011 and with The Door since 2013. 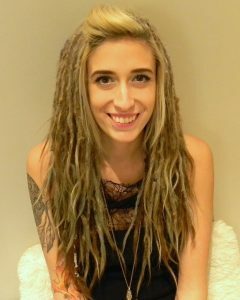 Along with our team’s certifications, Nicole is also a dreadlock specialist. She has participated in a mater make up boot camp with James Ryder.